This page is owned and authorized for use and control by Portage Northern High School in partnership with the MHSAA and Absolute Video. 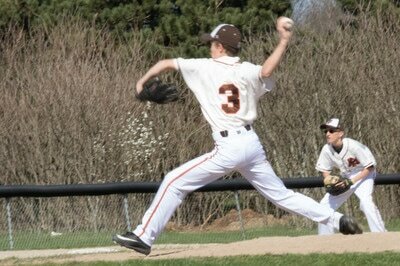 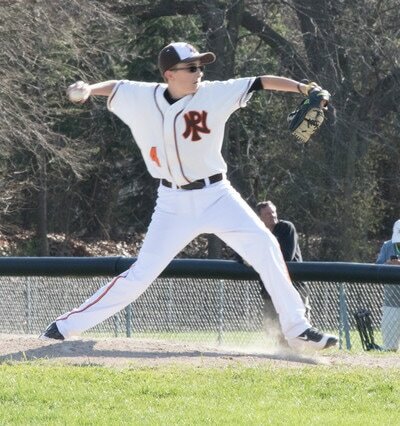 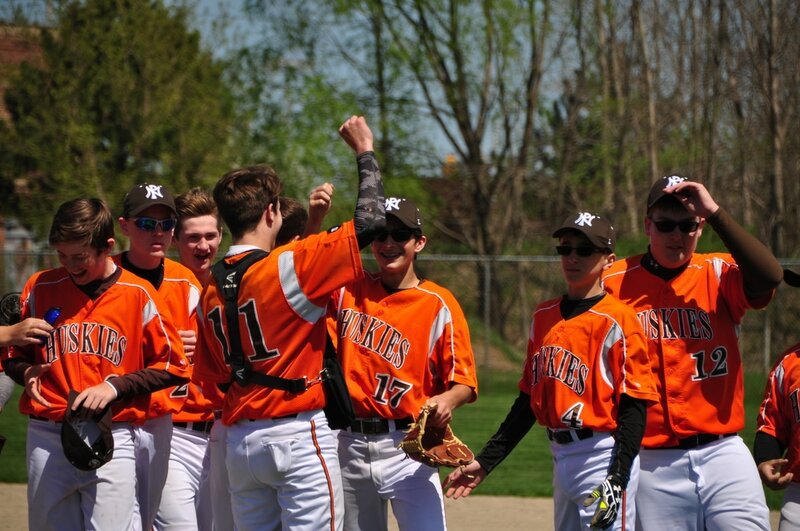 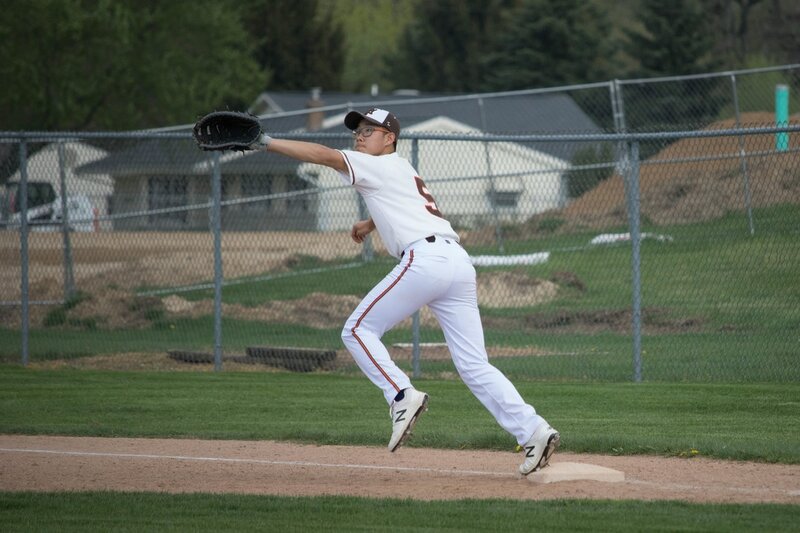 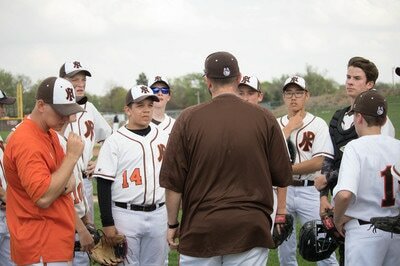 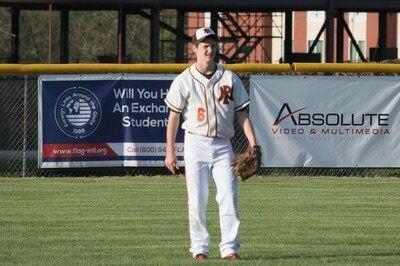 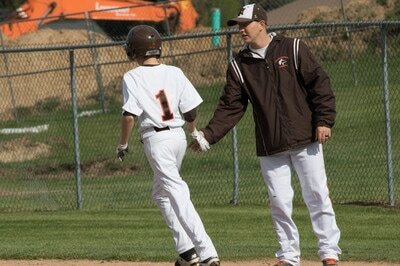 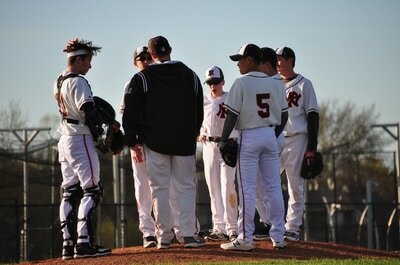 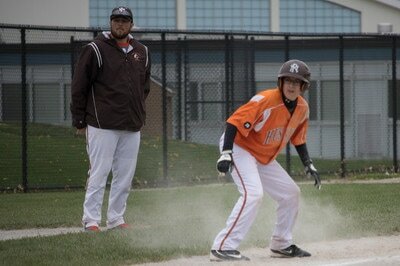 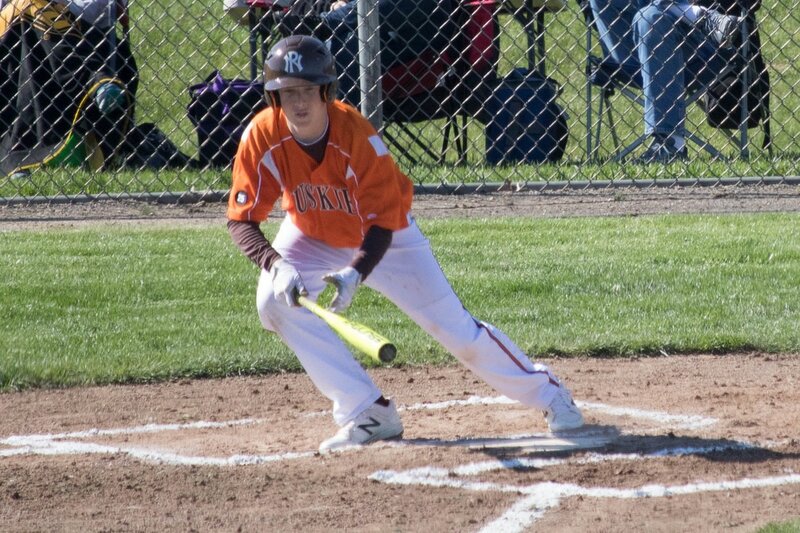 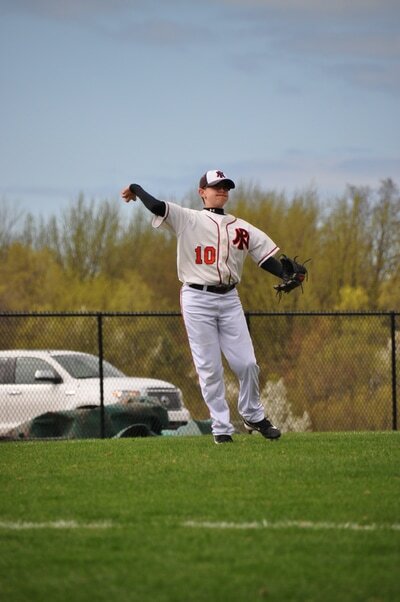 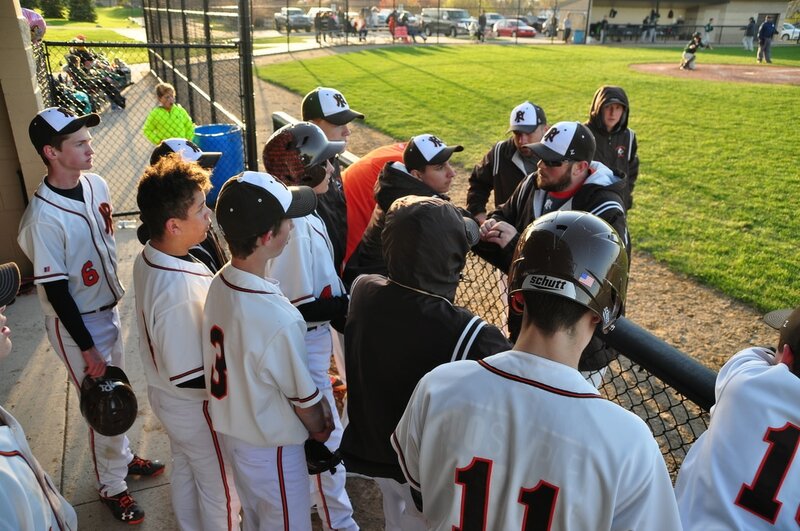 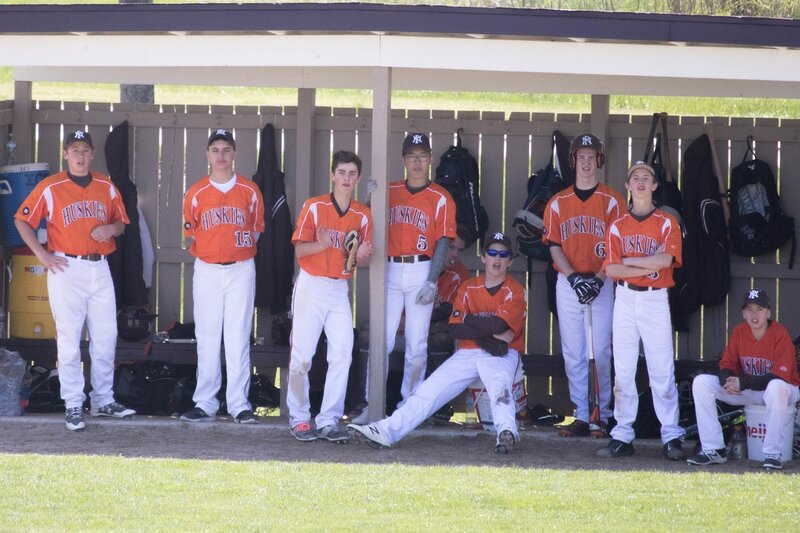 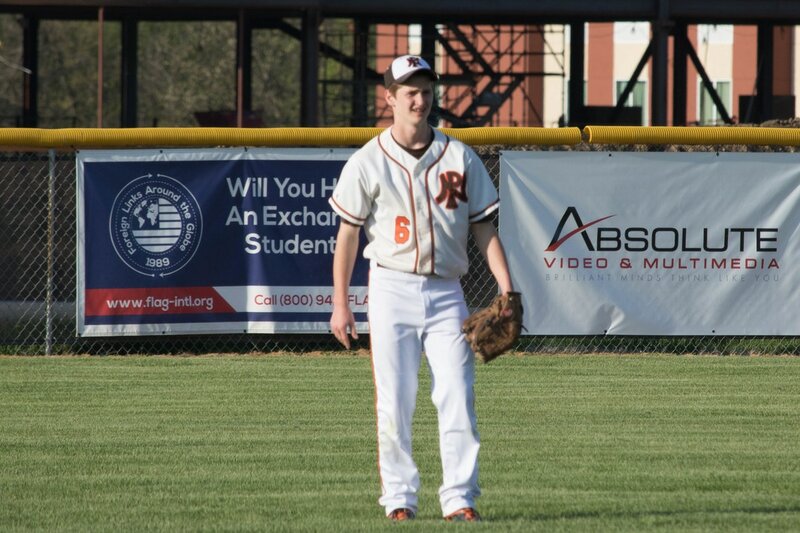 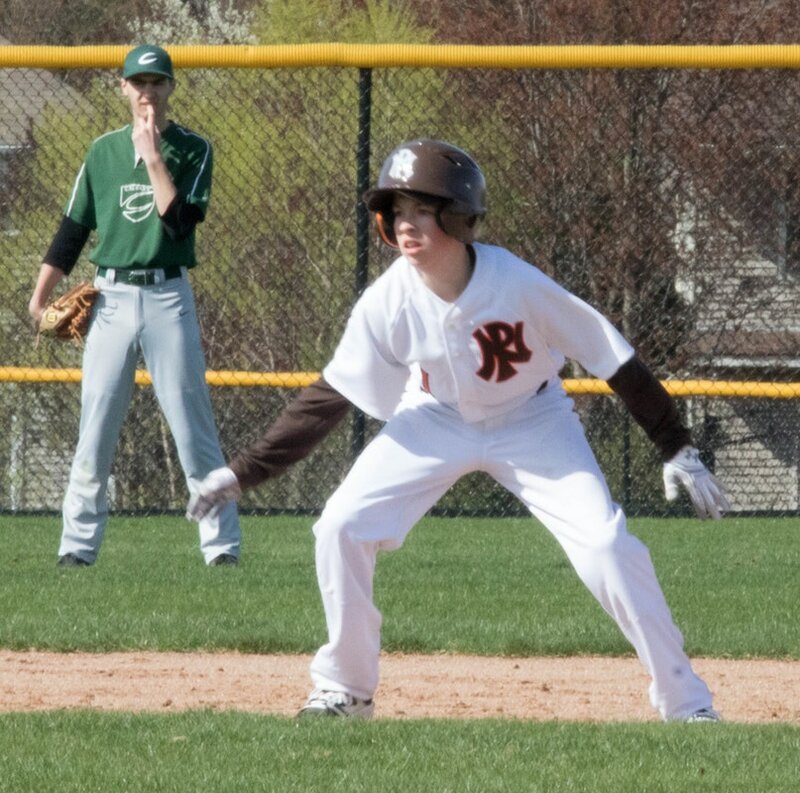 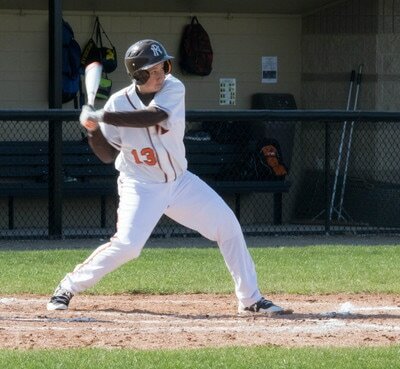 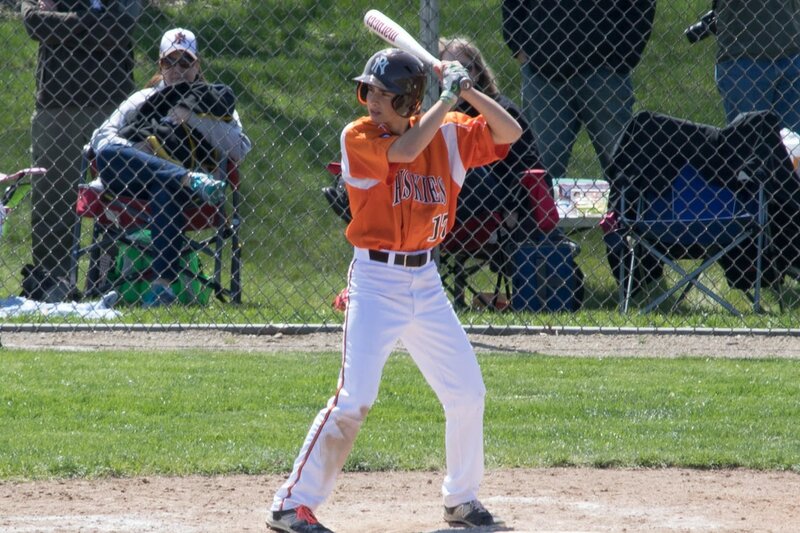 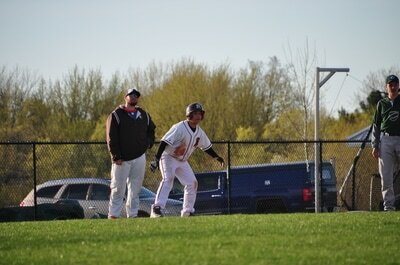 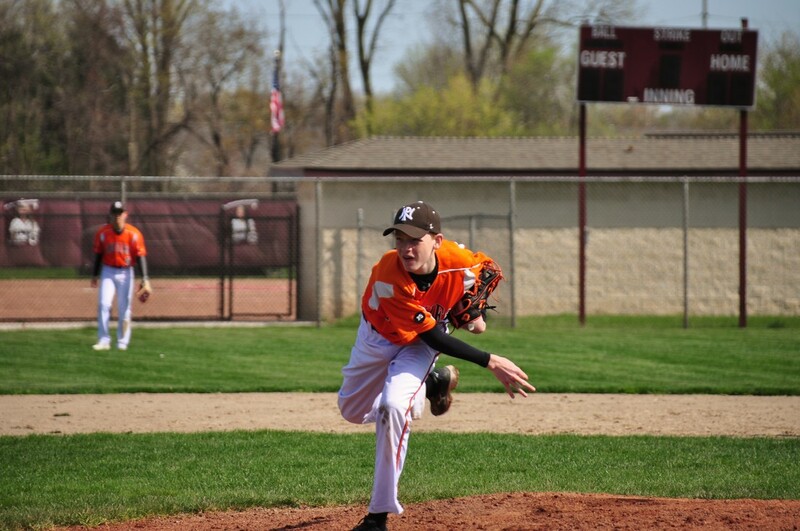 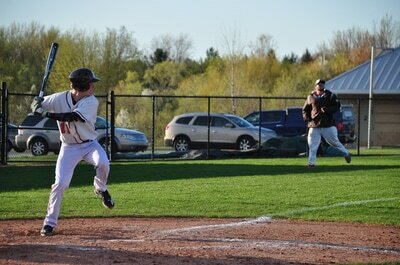 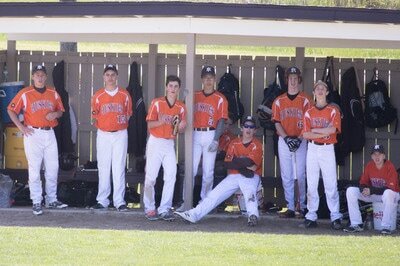 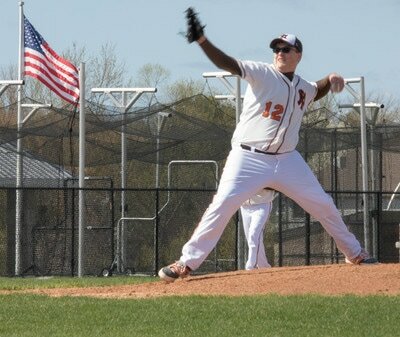 This page is intended for private use by friends and family of the Portage Northern Baseball Team. 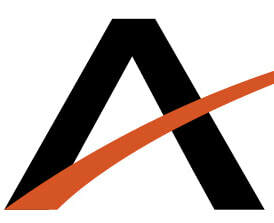 The live stream is free to view and is password protected.